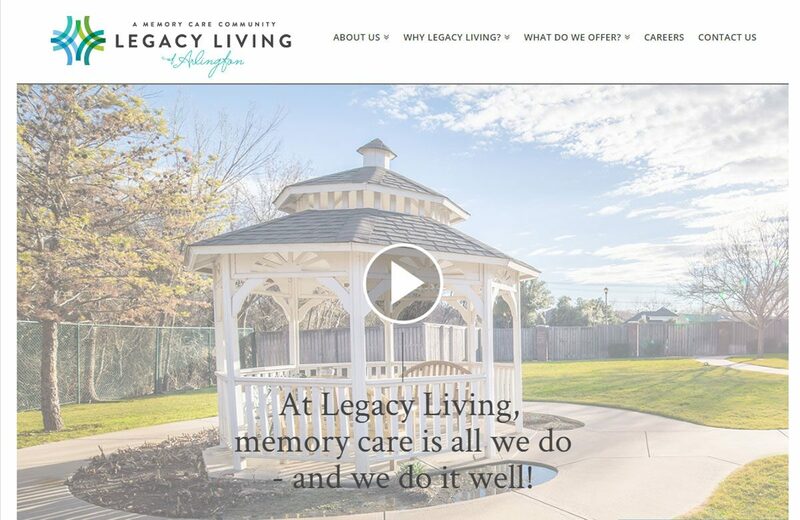 For the past 17 years, Legacy Living has stuck to its mission of setting the highest standard of care for people with Alzheimer’s and dementia. Their caregivers entrusted our team with the task of raising the bar on their web presence. The website’s soft pastel colors evoke its relieving and soothing atmosphere and a live chat option provides convenient answers for caregivers and family members seeking information…creating a rich and immersive experience.